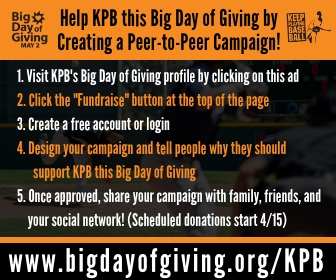 Don’t be confused by the laid back nature of this conversation between 3 of KPB’s Board Members and Co-Founders. 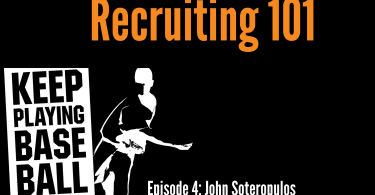 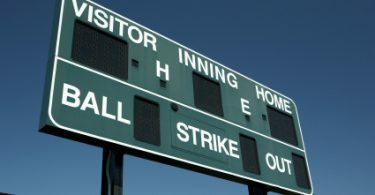 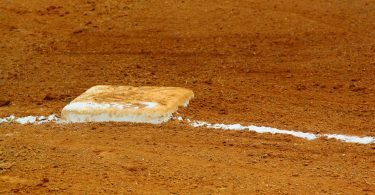 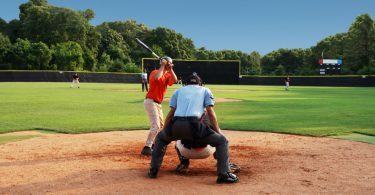 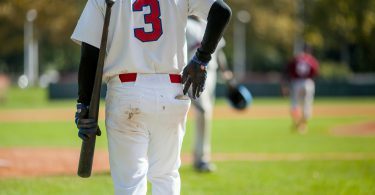 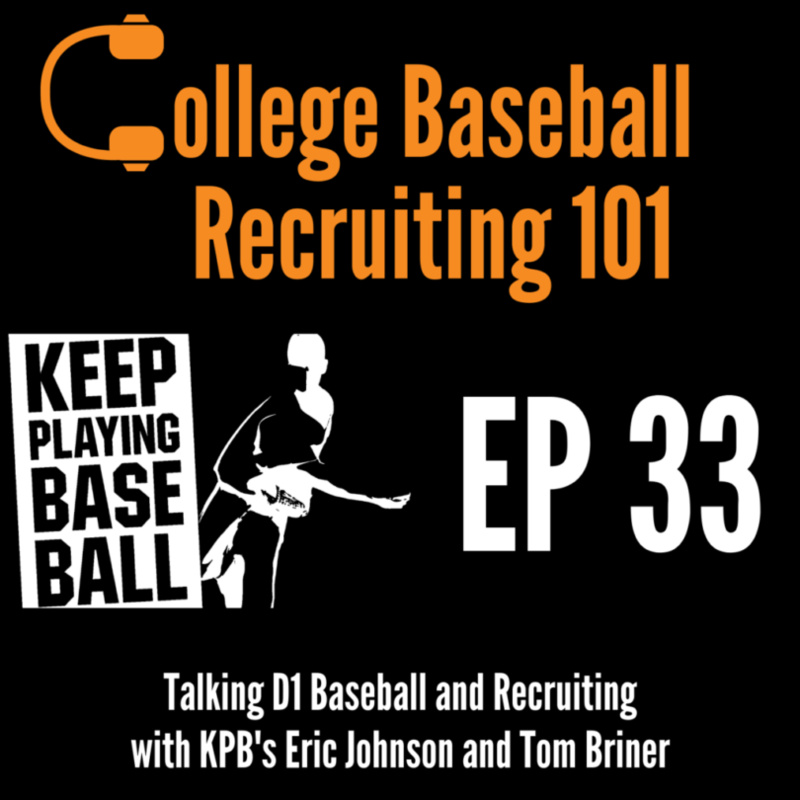 This episode with former college teammates Eric Johnson and Tom Briner (UC Davis, D1, California) is packed with great insight and helpful tips on navigating the recruiting process and what it takes to play college baseball at the D1 level. 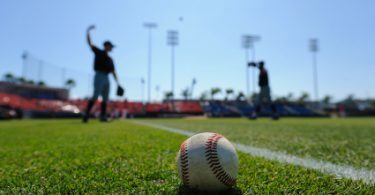 Eric and Tom talk about their recruitment, how they ended up playing for the Aggies, balancing school with the demands of D1 baseball, and much more. 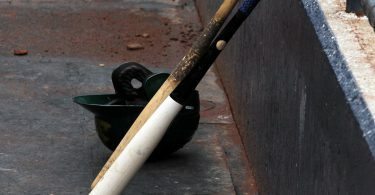 With stories about Trevor Bauer, Garrett Cole, and a Mitch Haniger home run that is still in orbit, this episode is a great mix of fun stories and great info.